Pricing remains the same at $159, but wireless charging capabilities will set you back an additional $40. 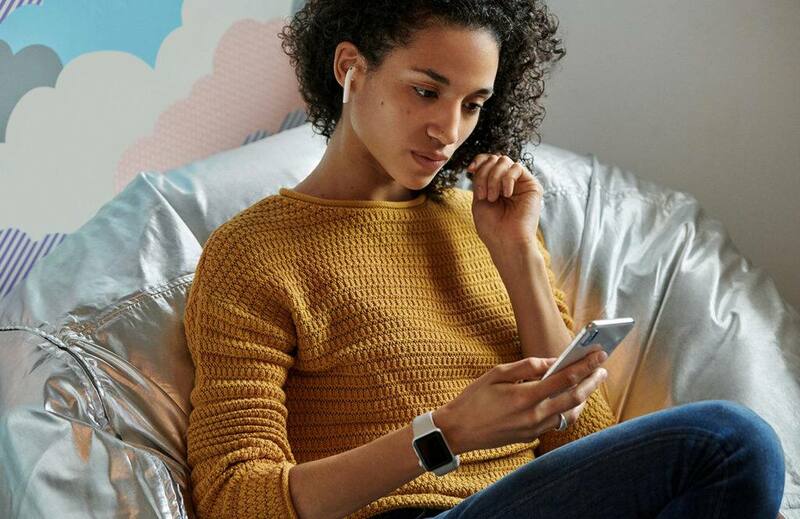 Apple has just released its long-awaited second-generation AirPods, and as usual with Apple, it’s good news mixed with some disappointments. First the good news: Apple has taken everything we loved about the original AirPods and improved upon them. 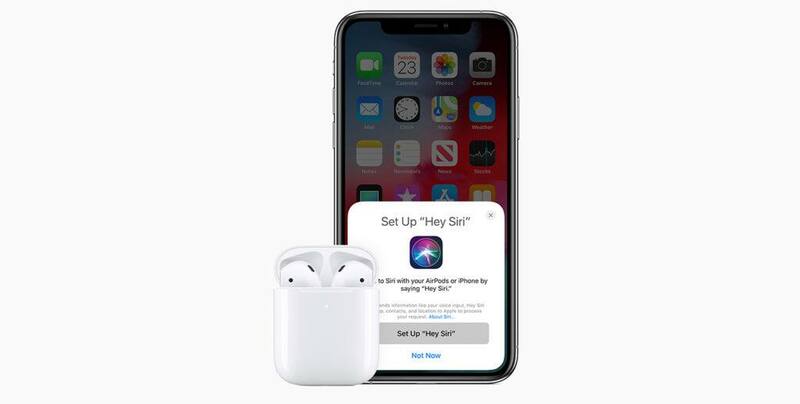 The W1 chip that allowed AirPods to (almost) instantly and seamlessly connect to an iPhone, Apple Watch, iPad, or Mac has been replaced by the H1 chip. Apple states that the H1 provides a faster and more stable connection — 2x faster when switching devices and 1.5x quicker when taking phone calls. The W1 was way better than a standard Bluetooth connection, so the H1 could be truly amazing. Apple also says that the H1 decreases gaming latency by 30% which will improve sound timing and accuracy. As good as these improvements are, it’s the new wireless charging case that will drive sales. Charging is as easy as placing the case on any Qi-compatible charging spot. There’s a new LED light that indicates when the case and AirPods are charging. The Lightning port is still there for those times when a wireless pad isn’t available. The new case can also be purchased separately for wireless charging of the original AirPods, so no one is left out. Sadly, there's still no word about Apple's promised AirPower wireless charger, so you'll have to look to Anker, Samsung, and others. Battery life has been slightly extended — it’s still five hours on a single charge, but talk time has been increased to three hours. Now the disappointing news: For those who have been waiting for the new AirPods, pony up an extra $40 for the wireless charging case. New AirPods can still be had for $159 — the same price as the originals, but the case will not be wireless. Active noise cancellation is not available, and once again, only white is offered — no other color options. They're also missing health-tracking capabilities, as previously rumored. The new Apple AirPods can be ordered today from Apple's website, but they won't ship until March 25th. 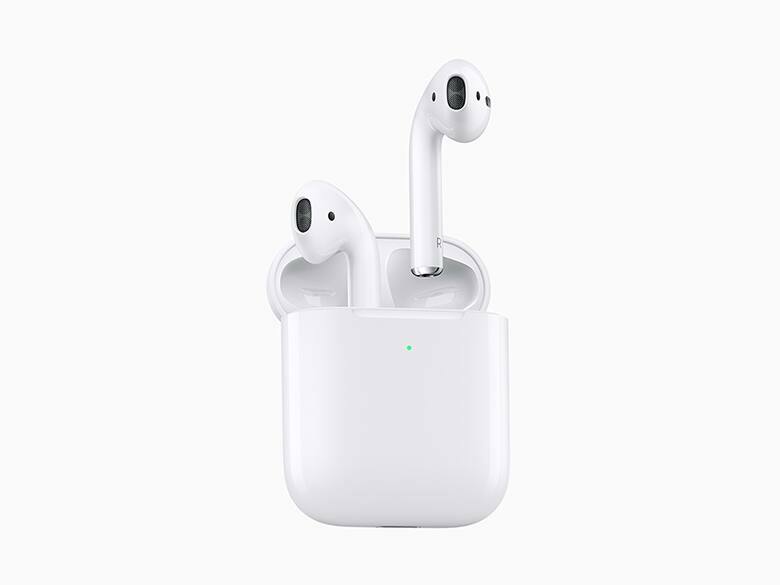 The price for AirPods with wireless charging case is $199; $159 if you go with the standard case. The wireless case is also available by itself for $79. It's likely that the first-generation AirPods will go on sale to make room for the new ones, so keep an eye on the usual marketplaces, or set a Deal Alert to be notified when the Slickdeals community finds a discount. Bill Henderson is a pathetic Apple fanboy who also loves audio, especially headphones and earphones. He has years of experience reviewing music for the Orlando Sentinel newspaper. He is currently an Art Director at Scholastic Book Fairs in Florida.